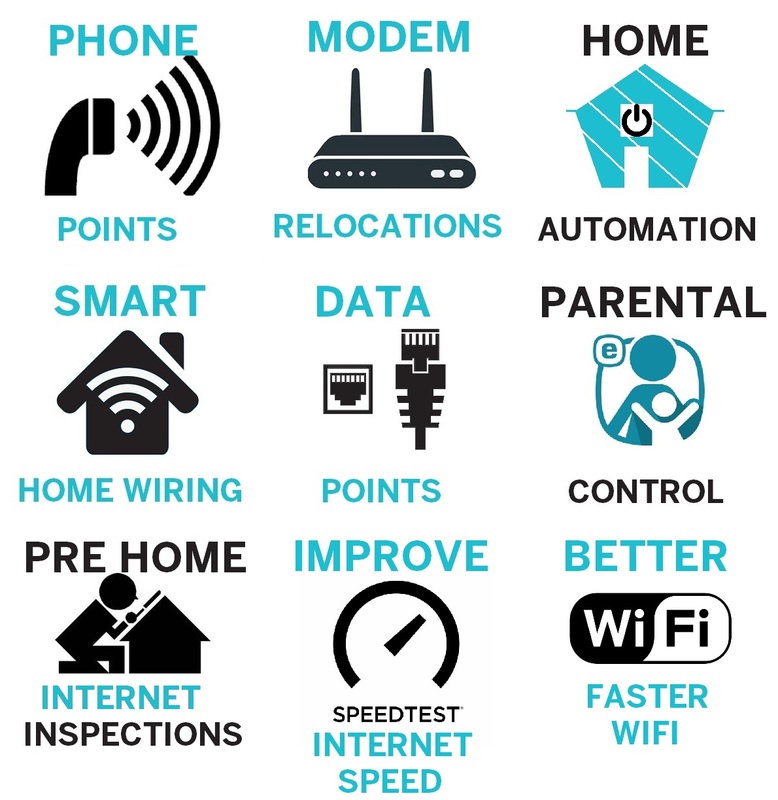 Don't Put up With Slow Internet Any Longer; Call Internet Magic Today! Are you a busy Gold Coast resident? Do you rely on your internet working to make your work and personal life run smoothly? In that case, you can't afford to have slow or badly connected internet. Let's say that you're planning a trip overseas and you've just noticed a huge flight sale that is only available today. You can save hundreds of dollars if you book now, so you log into your computer and try to bring up the website. Nothing. You reload it. Nothing. You finally get it to work and are almost ready to pay for the fligths after entering all of your details, but then the page refreshes itslef. By this stage you are ready to throw your laptop out the window. What should you do? a) Open the window, sheck that Scrappy the dog isn't below it, and then hurl it outside B) Take a few deep breaths, make yourself a cup of tea and call Internet Magic.....I would highly recomment option B. 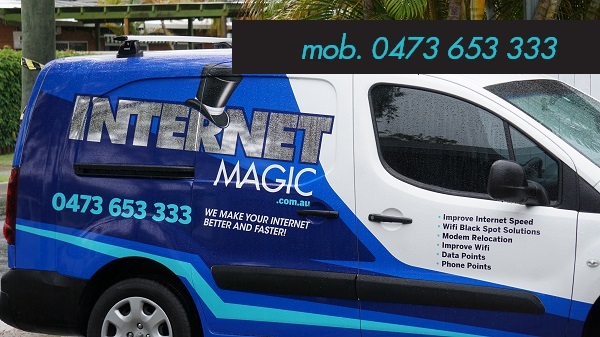 There's no need to worry when you've got Internet Magic Brisbane on your side for better internet. 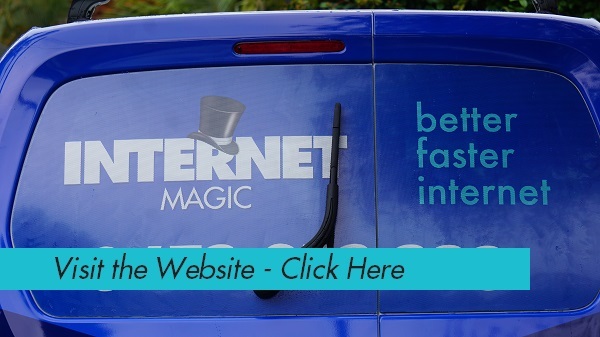 When You Need Better Internet Now, Call Internet Magic! You don't have to keep enduring these infuriating internet inconveniences. I'm Doug, your local Internet Magic Technician and I love nothing more than to see the smile on my customer's faces when they are able to easily book flights, send important work emails, get a rental applicaiton sent off or just spending too much time playing Candy Crush. The internet can be a wonderful thing but it also has a habit of making people unnaturally angry when it won't work time and time again. 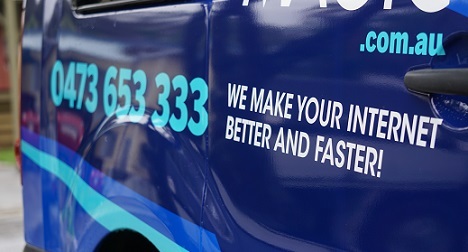 Don't be an angry person, be delighted by the ease of your internet use when you have better internet by Internet Magic Brisbane. Call me today!